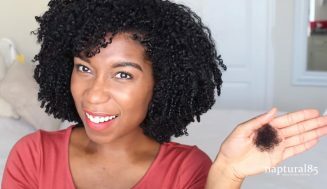 This video was a bit of a suprise for me. 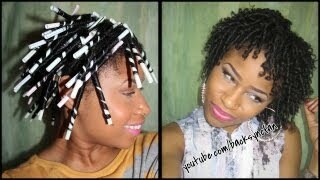 I was not aware that you could do a curler set using drinking straws. 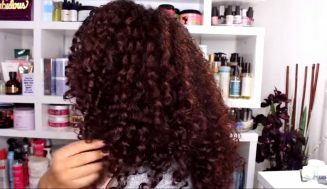 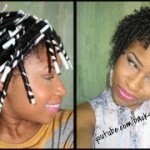 The process is very similar to if you were to use flexi-rods, however, the curls are obviously much tighter. 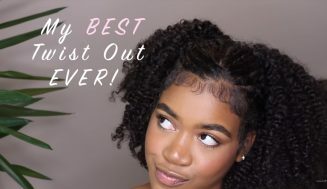 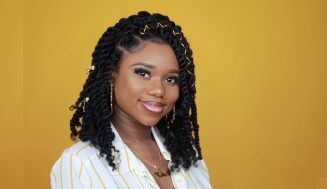 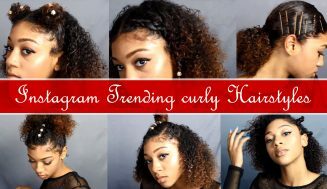 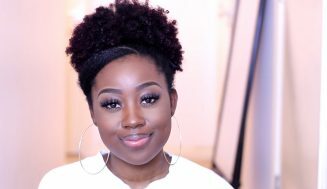 Personally I don’t think that I would try this method on my own hair just because my hair is so long and thick, but if you have a twa this is a great alternative if you wanted to give your hair some added texture or to just try something new.